It’s that time again! 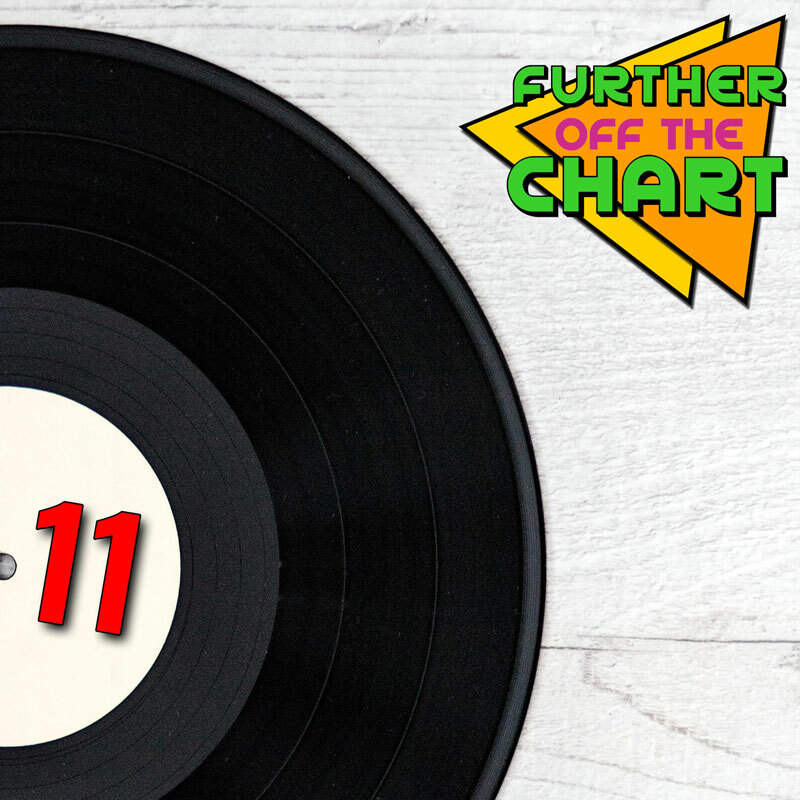 Steve and Julian are back with another selection of songs inspired by recent editions of Off The Chart, exclusively for our Patreon backers. 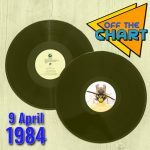 This dexy1 we’ve got original versions that were hugely successful as cover versions, ’00s dance hits that borrow liberally from ’80s non-dance hits, and the correction of an error induced by the Official Charts Database being largely inaccurate. Back us on Patreon for as little as $1 a month and get instant access to this and more additional content than you can shake a big shaky stick at, including weekly deluxe versions of Off The Chart, the Virtual CD of the Month, and a general sense of well-being.